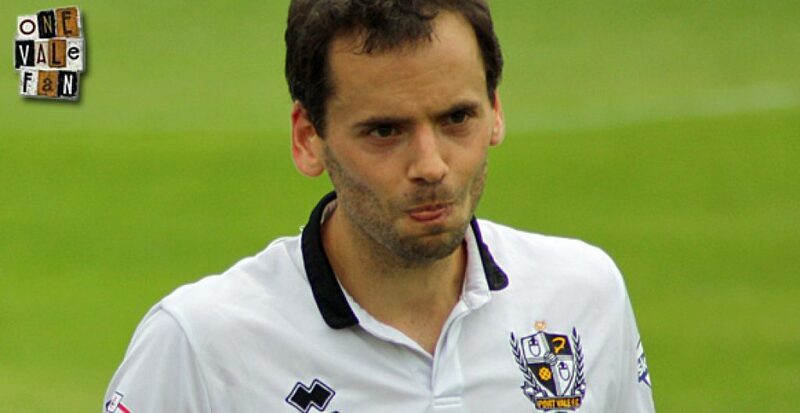 Port Vale skipper Ben Purkiss says Vale’s new coaching staff are having to work hard to rectify mistakes made by manager Bruno Ribeiro and his staff. 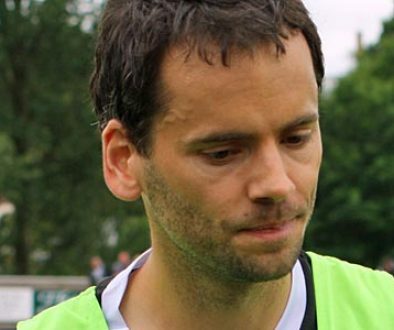 Talking to the Sentinel Purkiss commented that: “Everyone knows the form and everyone knows it needs turning around. We are not silly and trust me the work people have put on over the past three or four weeks. It has been really difficult for the coaches coming in to drag us from where we were. That was, I don’t know, in a comfort zone really. People in comfort zones, people not fit enough. “I have felt that all season. I felt pre-season was poor. I didn’t think the lads were conditioned at all to approach the games and I think that has probably been reflected in performances at times. “So, what we have had to do is almost do the season back to front and have a mini pre-season. We have been reaping the rewards from that in terms of the performances and the energy on the pitch. 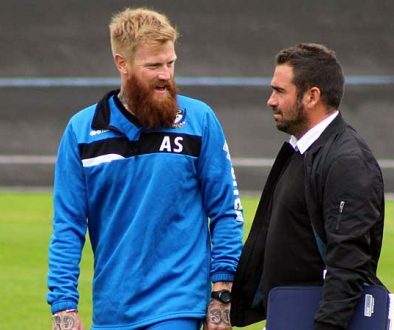 “Today maybe it was one step backwards, but you had a couple of departures that are going to change the dynamic of the side, and it is up to people to bed in.